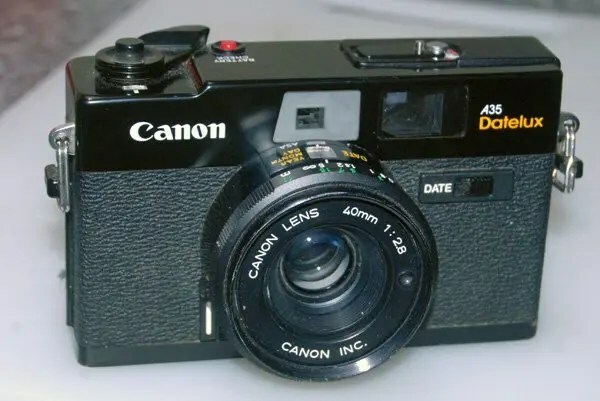 The 45mm f1.9 lens on the Canon Canonet provides excellent sharpness and contrast. 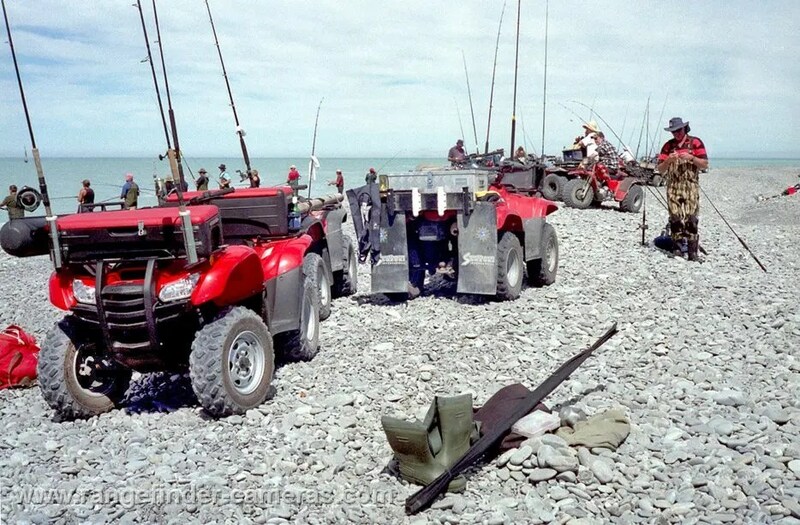 The final result you can produce as prints has much to do with the scanning of the negative film. February 2010. 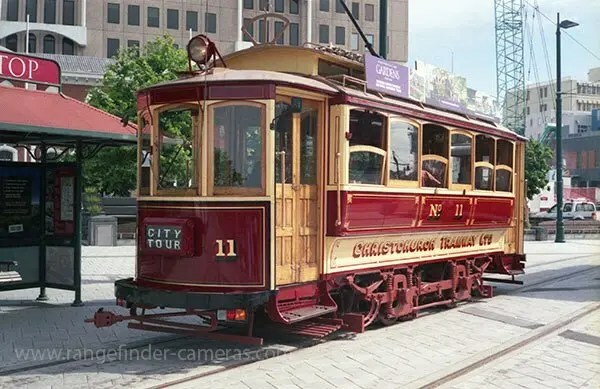 One of the trams back up and running in Cathedral Square, Christchurch, after the series of earthquakes that began four years ago. The Canon 45mm f 1.9 lens with its 5 glass elements in 4 groups does a great job on the tram’s red paint work. The lens is on the Canon A35 Datelux is excellent, the range-finder is very bright and easy to use, and the automatic exposure system works surprisingly well, as does the built-in flash which automatically adjusts the aperture depending on the subject distance. 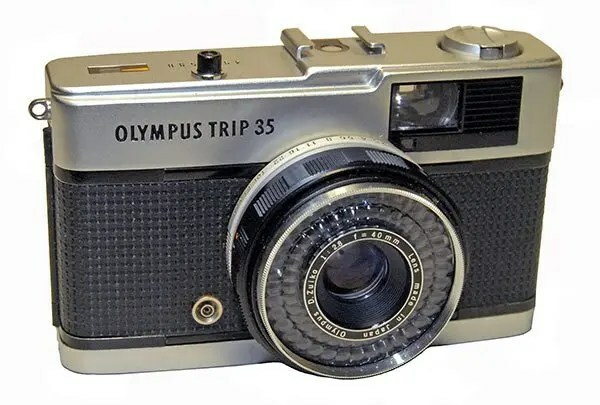 The Olympus Trip 35 was extremely popular back in the 1970s and 1980s.